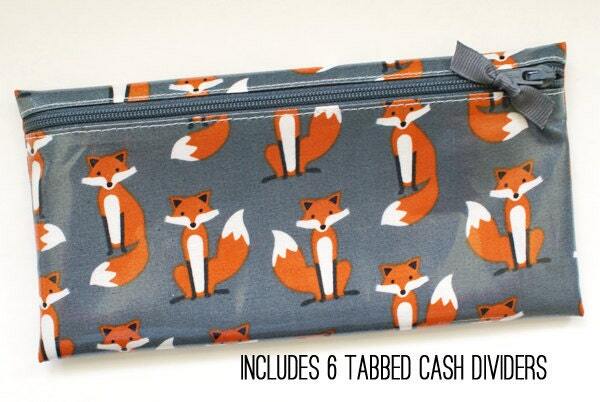 This foxes cash budgeting wallet in laminated cotton comes with 6 category dividers for keeping your cash organized. 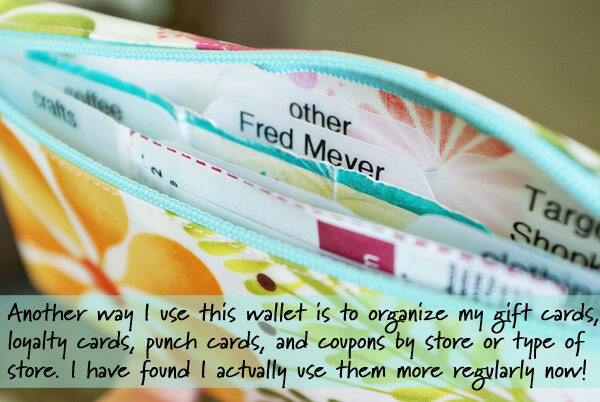 This is the perfect cash envelope system. 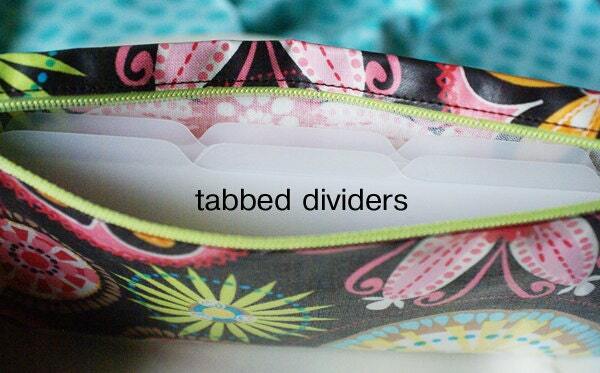 It is the perfect size of a wallet but flatter (unless stuffed with cash LOL), and it allows you to hold many categories into one spot without a binder or loose envelopes. SOOOO worth the purchase. Seems very durable with the coated fabric. I am actually surprised at how much I really do like this little wallet. It is holding up well, and serves it's purpose perfectly. 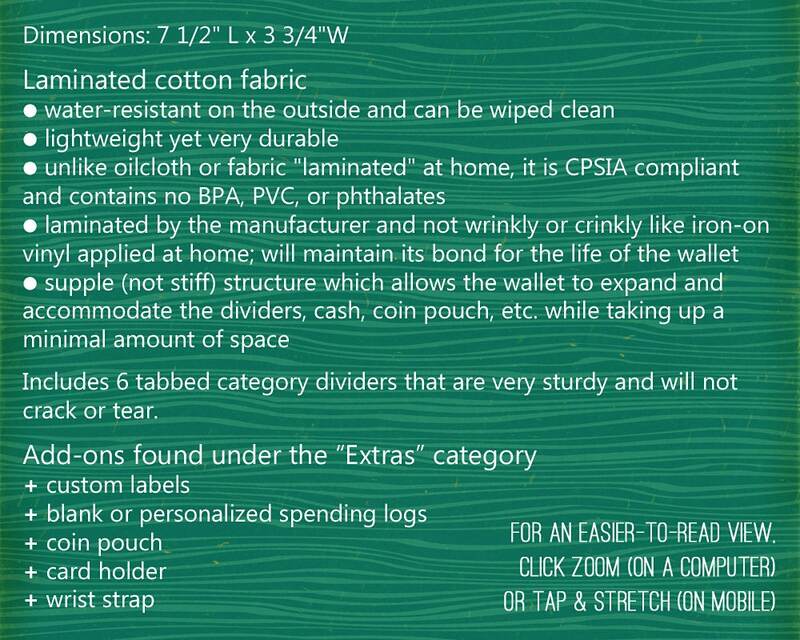 It's light but durable and very useful. Thanks! 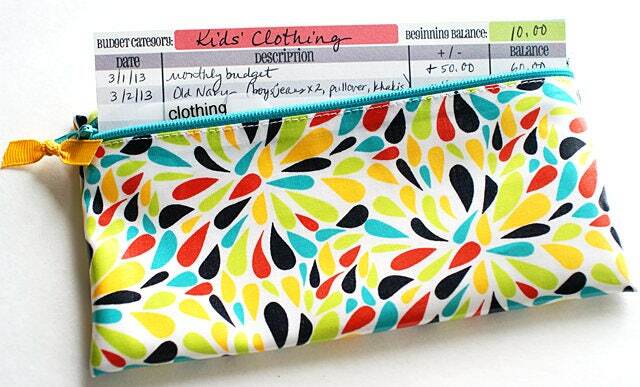 Perfect size for keeping with you throughout the day... lightweight and very cute!